You can add up to four additional members to your CREDO Mobile account: friends, family, children, or whomever you choose! Every line you add is another voice helping power the progressive movement. Please keep in mind that if you're currently the only member on your plan, you will be switched to a shared plan that will allow multiple lines. 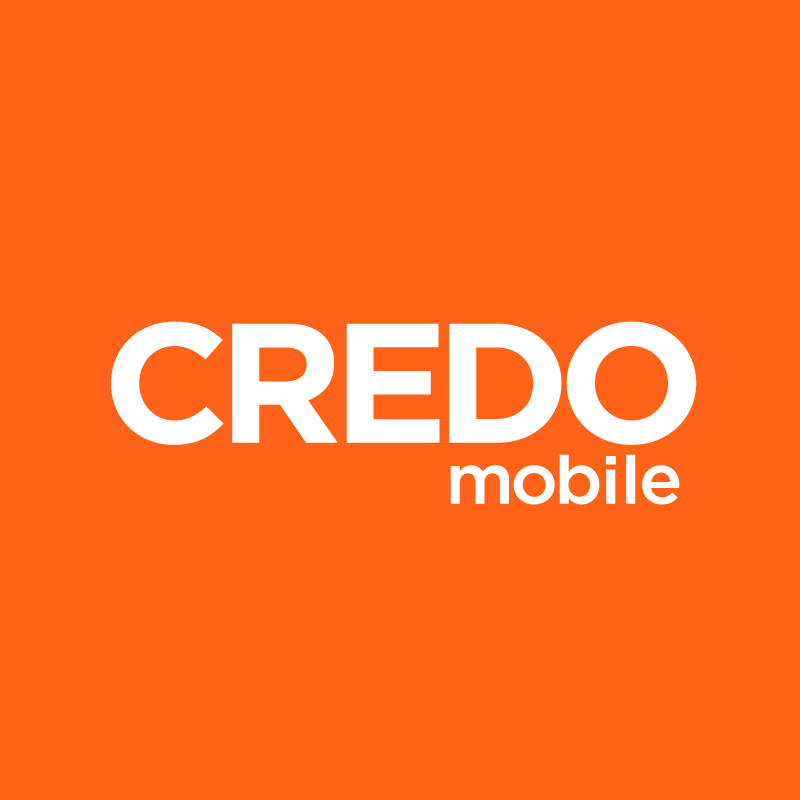 Each CREDO Mobile account has a limit of 5 lines per account.